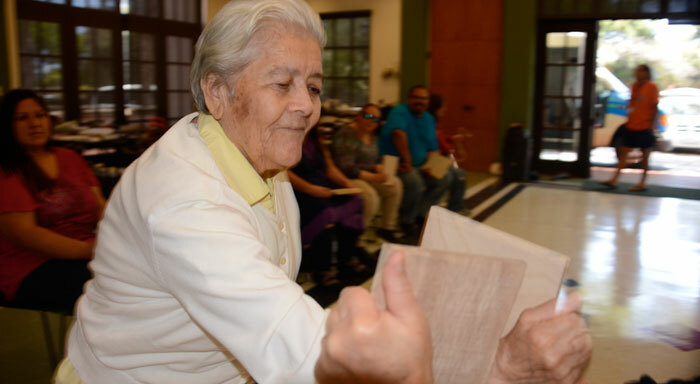 Seniors play a vital role in our society and it is imperative that we provide them with the tools to move through life with confidence. 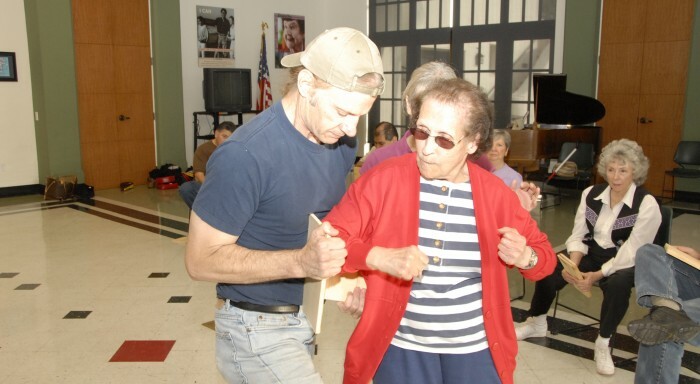 The programs provided by the Coastal Self Defense Academy seek to empower senior citizens who are often the targets of criminal activity or victims of elder abuse. 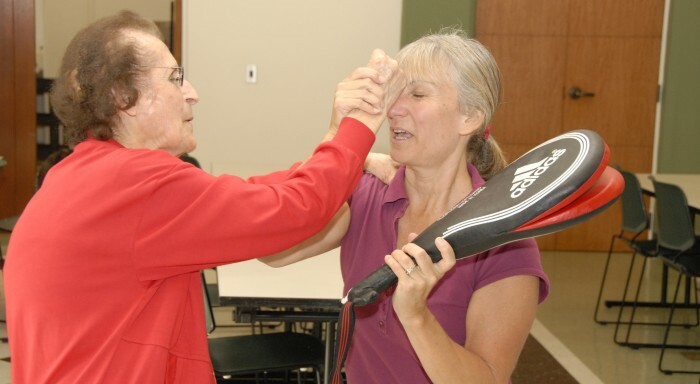 By giving them the skills they need to protect themselves, both physically and emotionally, seniors main the dignity and respect they deserve. Coastal Self Defense Academy is proud to work with Alexander Gardens Assisted Living to help enrich the lives of the seniors living there.